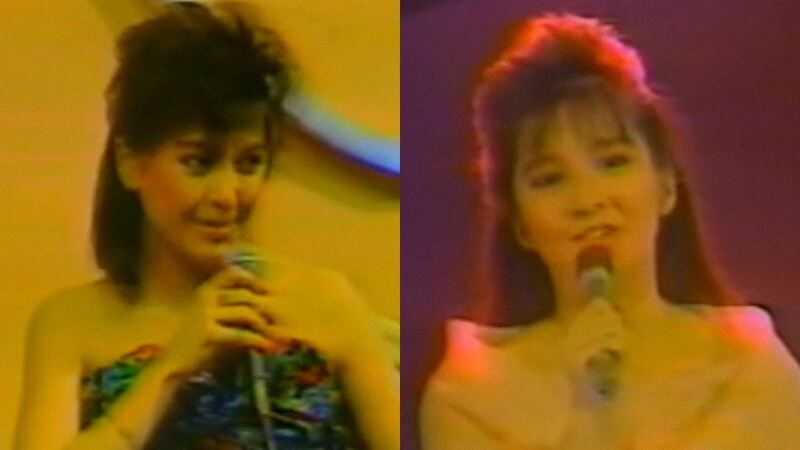 Today in We Can’t Believe This Acually Happened news, we stumbled upon this old video featuring a 16-year-old Kris Aquino—the YouTube video said it was shown in 1987—singing (we’re not kidding!) and chatting with the Megastar Sharon Cuneta in the Sharon Cuneta Show. Sharon also asked Kris what kind of role she’d like to pursue in movies. She answered: “That’s really hard! I can only do one movie, that’s the deal with my mom!” Guess we all know that deal was broken, LOL.